It seems like every report that comes out about NFC contains the same caveat: mass adoption will not happen until consumers are convinced of the technology’s safety. With its new video, “Google Wallet: Shipping Safe and Sound,” Google looks to convince the skeptics that Google Wallet is in fact more secure than the leather wallets they’re carrying around today. The video runs through the basic security features of Google Wallet, including card encryption, PIN protection, and the phone’s built-in screen lock feature. 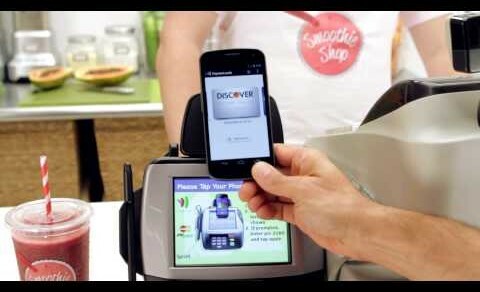 The video also shows how customers can deactivate their Google Wallet account online in the event they lose their handset.